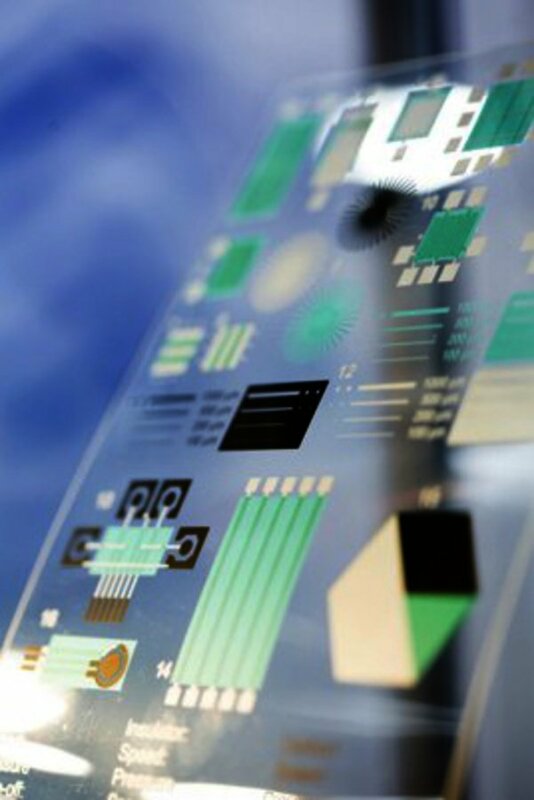 The inprint - trade fair for industrial printing technology - is aimed at professionals from the printing industry. 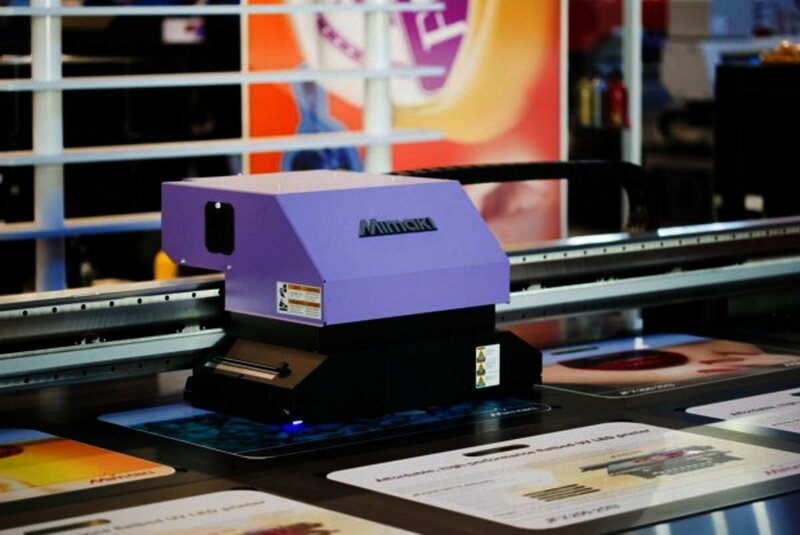 The inprint is a company specializing in industrial printing technology exhibition. More than 100 leading manufacturers present advanced printing machines and product solutions for use in industrial production. The applications range from functional technical printing to the decorative surface design. 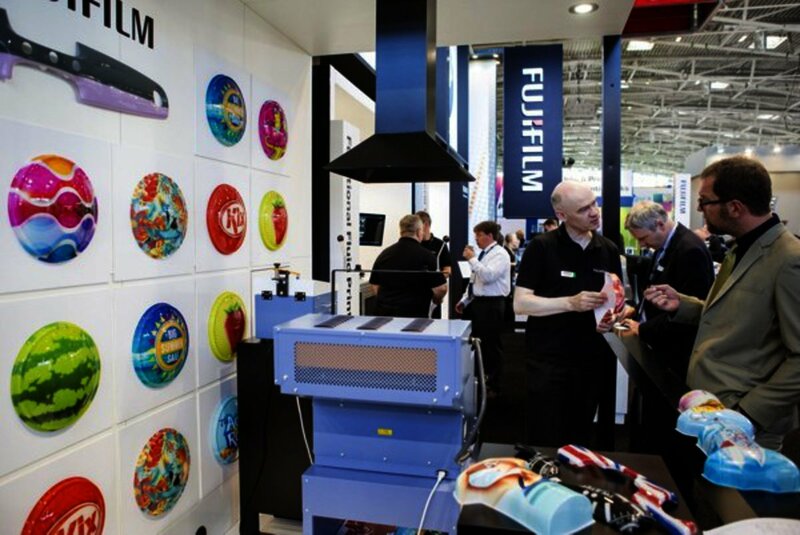 The inprint attracts visitors from the entire printing supply and from a variety of industries, including in the fields of ceramics, textiles, packaging, aerospace, automotive, electronics, engineering, sports apparel, pharmaceuticals and printing. On the whole the organisers welcomed on the 3 days of the fair, from 10. November to 12. 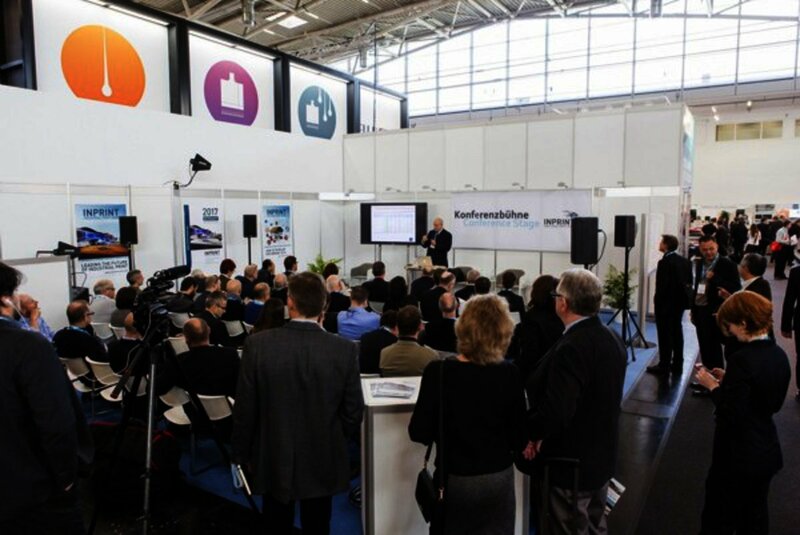 November 2015, about 150 exhibitors from 16 countries and 3400 visitors from 68 countries on the InPrint in Munich. The InPrint will take place on 3 days from Tuesday, 12. November to Thursday, 14. November 2019 in Munich. Upload a picture from your booth on the InPrint or other fair impressions!